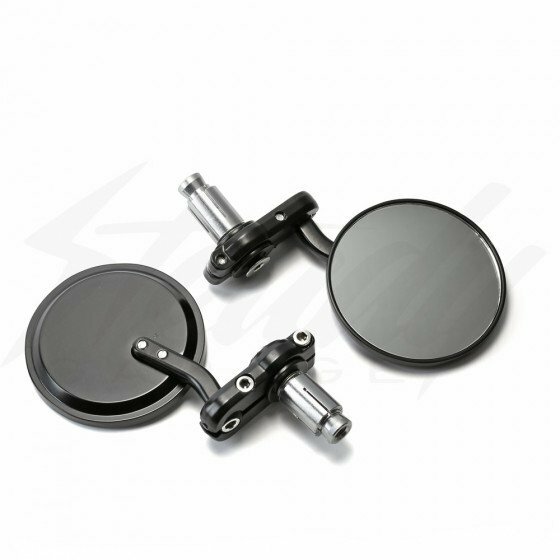 SW Universal Bar End Mirrors 3"
SW low budget 3" bar end mirrors. Universal fit for most 7/8" handle bars, sold in pairs! Universal SW 3" bar end mirrors! Will fit into most 7/8" handle bars!